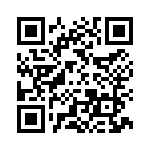 Did you know that Google Photos can scan QR codes if you take a picture of the code, then use the Google Lens button? If you don't know how to scan that code, watch Episode 146 of What Does This Button Do? We demonstrate the Google Lens method and much more in this 45 minute show. We got your questions! Lots of them! We'll answer them live as we record Episode #145 of What Does This Button Do?" 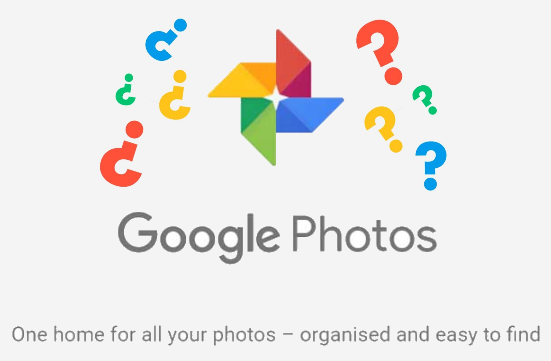 We answer a lot of questions about Google Photos everywhere we go. This week, we solicited questions for our YouTube show, "What Does This Button Do?" We got a lot of responses! How do you get photos taken on Samsung Galaxy 8 from gallery to Google Photos automatically (ie. without having to select them/ tap share/ tap upload to G.P.) ? All my pictures are organized in folders and sub folders. How is this handled in Google Photos? Question re: taking a selfie using OK Google mentioned in one of your previous shows.I have a Moto G phone with the OK Google app. If I start with OK Google and ask it to take a selfie, the camera goes on, however, it won't reverse from a regular photo to selfie mode. Any suggestions? Those are just some of the questions we will answer. If you tune in while we're live, you can also ask questions in the chat. 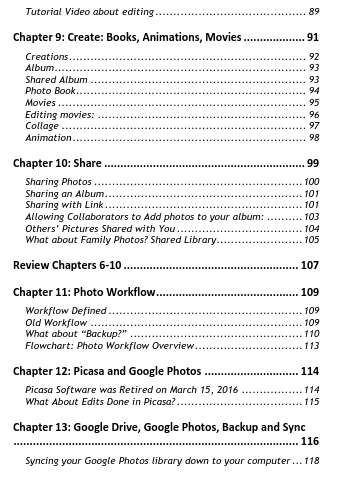 The moral of the following story is this: Make a separate backup of your photos, either to your computer, or to another cloud storage like OneDrive or Dropbox BEFORE using the Free Up Space command on Google Photos. 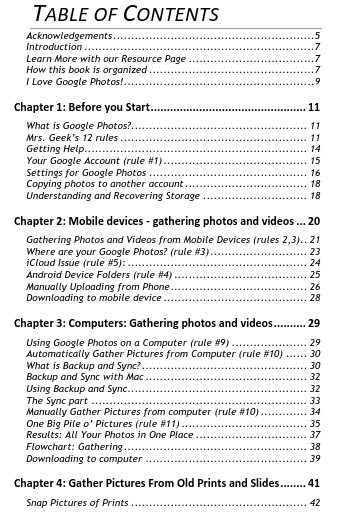 Google Photos copies that photo online to your Google account, now you have two copies of that photo, the original on the phone and a backup in the cloud. Free Up Space removes the original photo from the phone, now you have only one copy of that photo. One copy does not a backup make! User: I've installed Google Photos, so now I can delete my pictures from Gallery, right?Me: No, do not delete using the native Gallery or Photos app. 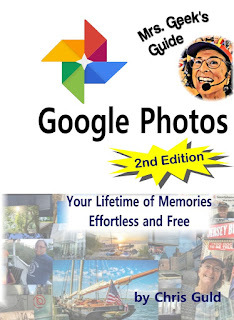 You need to use the Google Photos command for removing photos User: What command is that?Me: In the Google Photos app, tap the 3-line menu, then Free Up Space. 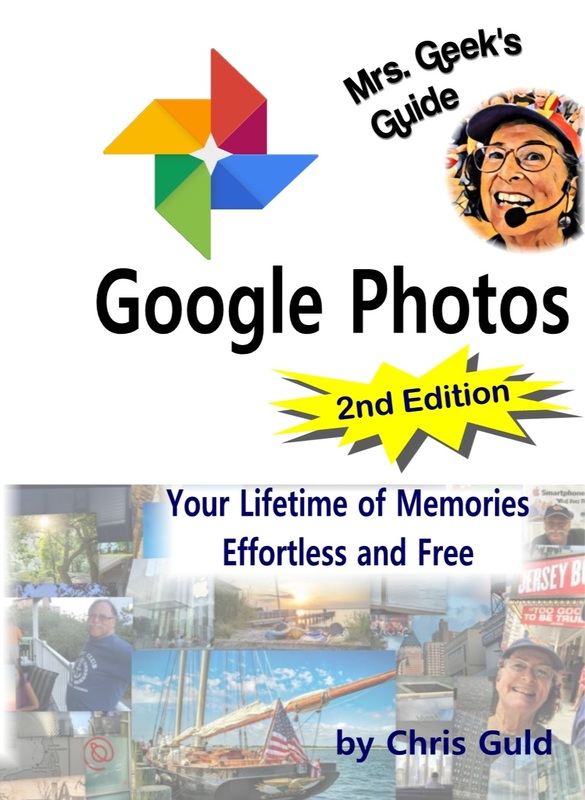 The Free Up Space command will delete them all in one tap, AND it will only delete photos from the phone that have been successfully uploaded to your Google Photos account. 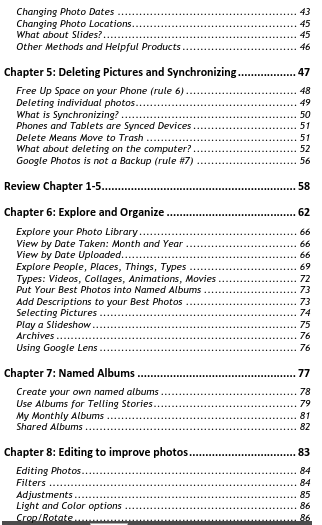 View your photos on a computer. If you can open a browser on a computer, go to Photos.Google.com and log in with your Google Account username and password, you should see all your photos. This will give you the confidence that they have, indeed, been copied from your phone to your Google account, AND, that you know the username and password for that account! If you have another cloud storage account with sufficient space, such as Dropbox, OneDrive, or Amazon Prime Photos - they all have the ability to automatically upload photos from your phone, similar to Google Photos. I use OneDrive. I have a Terabyte of storage there because I pay $99/year for Office 365. There is a OneDrive app for my iPhone with a setting to upload all photos. Only after I see that is complete, do I use the Free Up Space on Google Photos. If you don't have another cloud storage service, you can connect your phone to your computer, or an OTG Flash drive to copy all photos to that storage. You can also connect your phone wirelessly to any hard drive, using a travel router like the one we demonstrate here. Note: Apple's iCloud Photo Library is yet another cloud backup solution, but if you use that, you cannot use the Free Up Space command because the photos will be removed from iCloud when they are removed from device. Love your photos? Back them up!